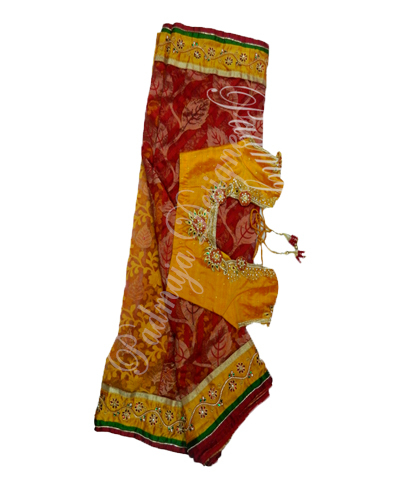 Benares blouse, benares petticote & havi benares net saree, with gold colour border, redement saree. 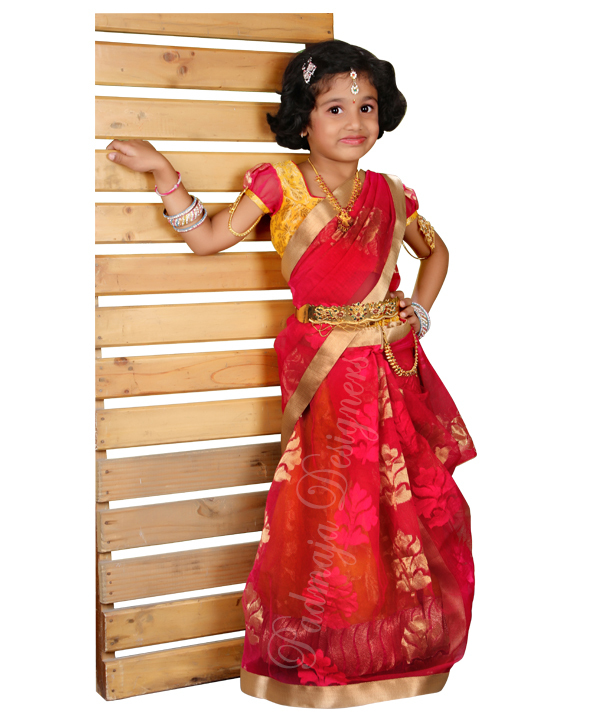 Havi banares casser pattu with havi velvet jewellery work border raw silk with havi border. 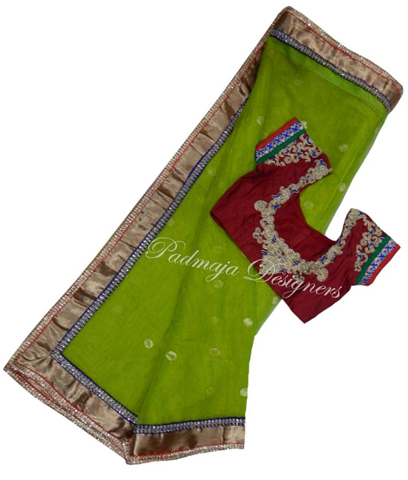 Chandare saree with radi lays & green silk blouse with pattern. 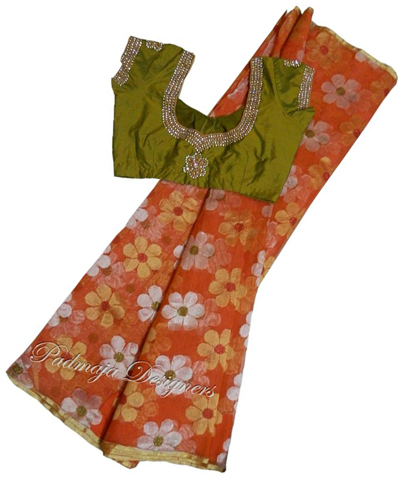 Uppada saree cut work mango raw silk blouse with full cut work. 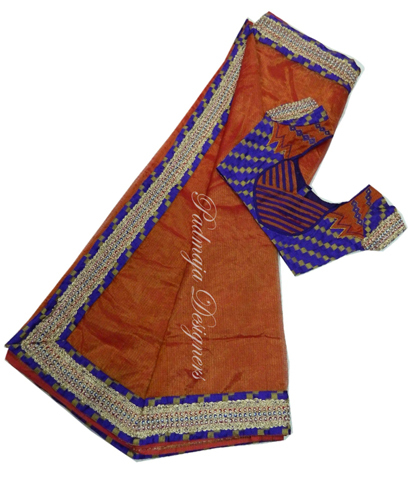 Bnanres net saree silk blouse with work. 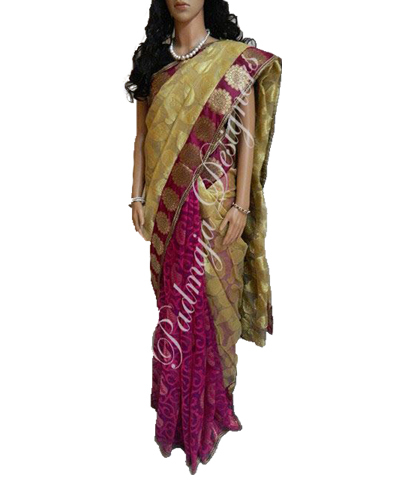 Net saree with rady lays & paithani border raw silk with work blouse. Bnanres net with border & rady lays. 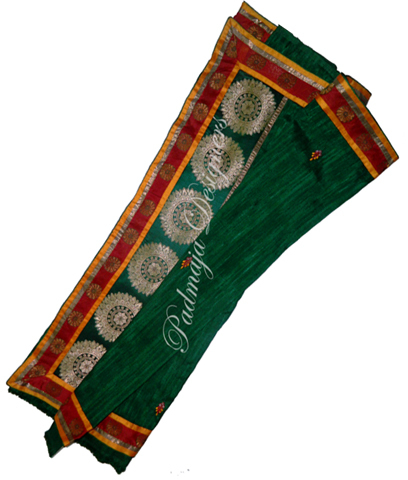 Bnanres net with rady lays & paithani border raw silk with work blouse. 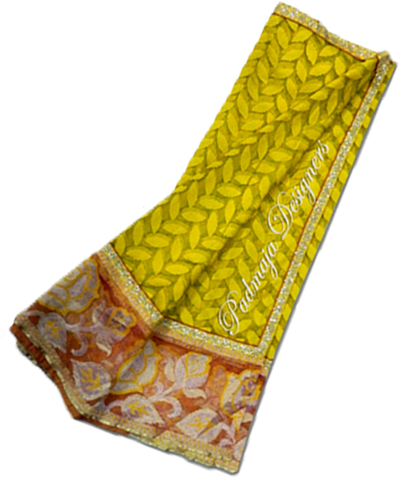 Cottan saree with shaded radi borders cottan silk blouse with work. 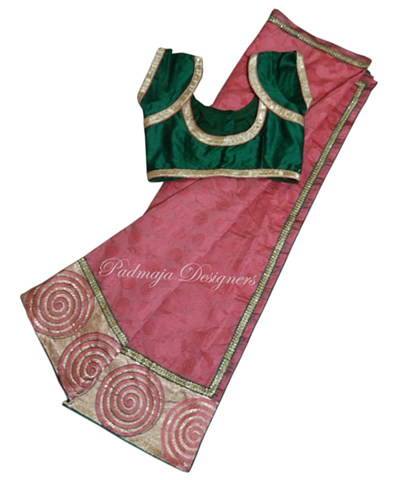 Uppada saree with rady borders raw silk blous with pattern. 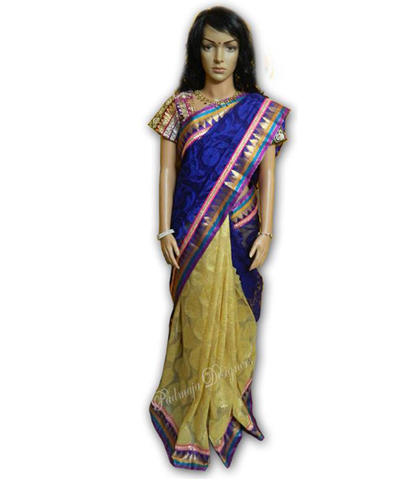 Silk cottan saree with rady border banares chanderi blouse. 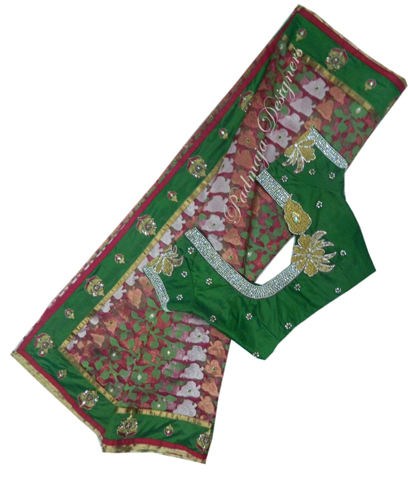 Banares net with workborder with sadi lays raw silk with havi work. 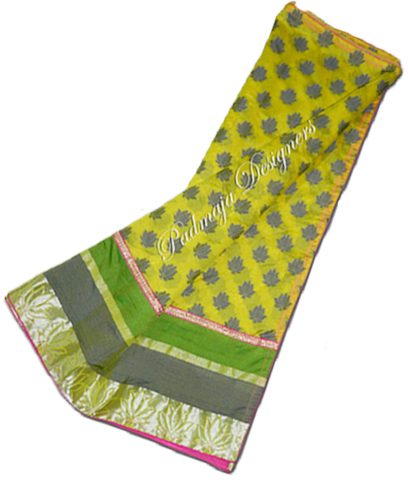 Chanderi saree with self design gold lays with green border paithanick blouse. 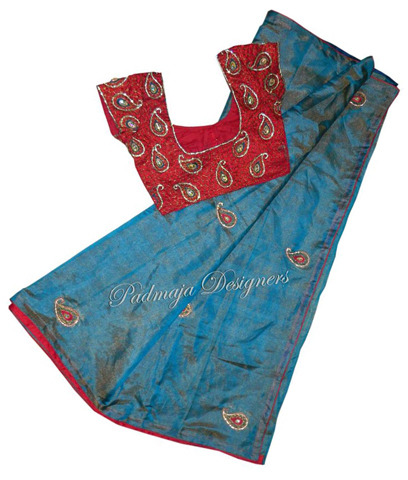 Banneres net with garget raw silk work border raw silk work blouse. 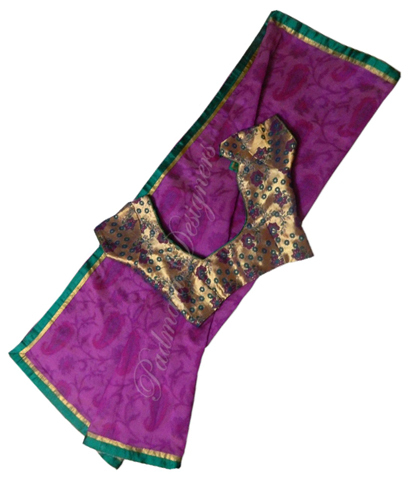 Chanderi saree with border with banares bordern gold blouse with pattren. Banarers net with banares border. 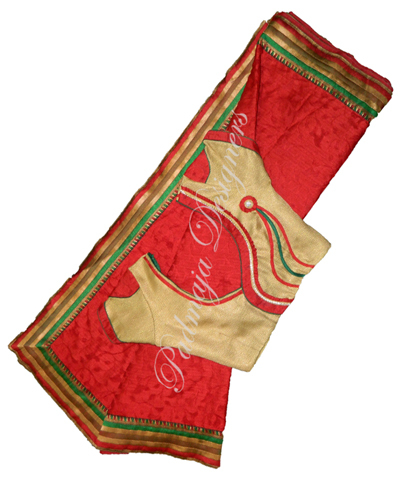 Raw silk with baneres border. 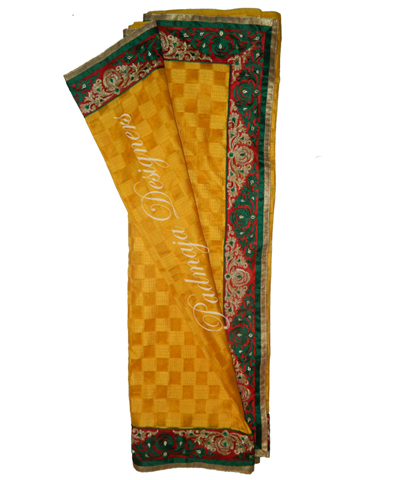 Banares chanderi raw silk mirror work border with lays. 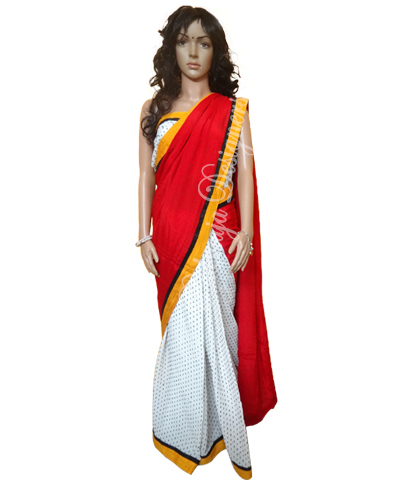 Chanderi saree chanderi checks saree radi border with lays. 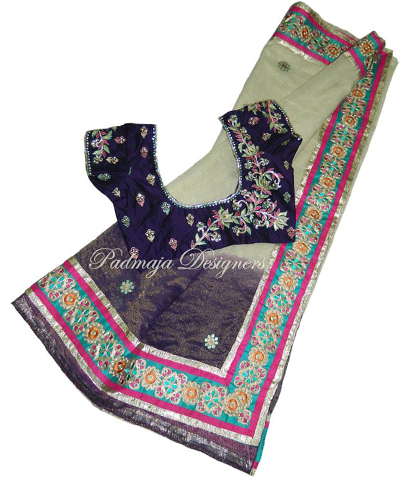 Banneres net raw silk work border rady lays raw silk work blouse. 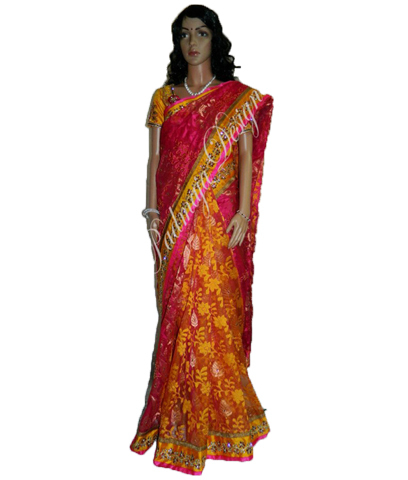 Banares net with raw work silk borders with bold lays raw silk blouse with havi work. 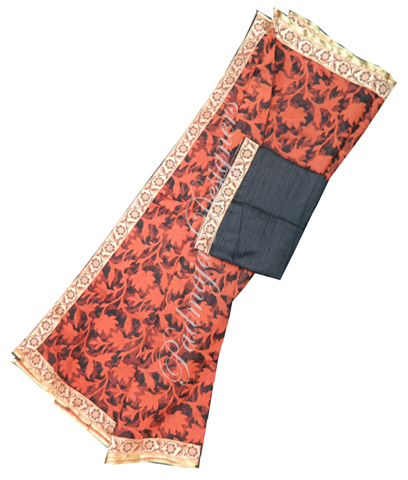 Net langa with work banares border raw silk border with work. Baneres net with banners border.